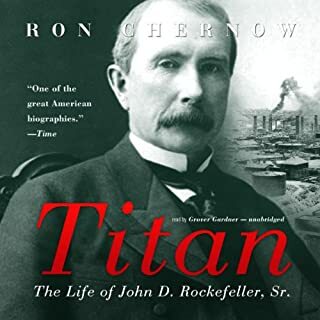 As with his other biographies, Chernow digs into the underlying reasons driving Rockefeller's complex behavior. 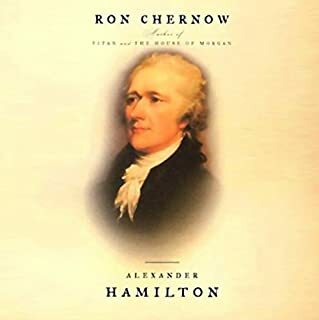 Chernow injects insightful insights into one of the less celebrated founding fathers. Some readers will likely find Chernow too judgemental at times but I found such evaluations to be fair and useful. 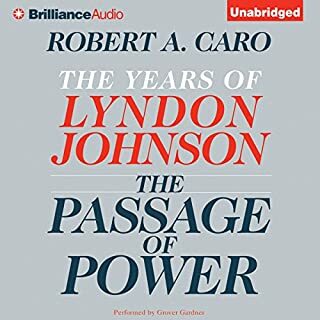 The Passage of Power follows Lyndon Johnson through both the most frustrating and the most triumphant periods of his career - 1958 to 1964. It is a time that would see him trade the extraordinary power he had created for himself as Senate Majority Leader for what became the wretched powerlessness of a Vice President in an administration that disdained and distrusted him. Yet it was, as well, the time in which the presidency, the goal he had always pursued, would be thrust upon him in the moment it took an assassin’s bullet to reach its mark. This is an outstanding biography of a fascinating, complex, and important President. Caro is objective and avoids the "hero" worship that other biographers sometimes fall into. 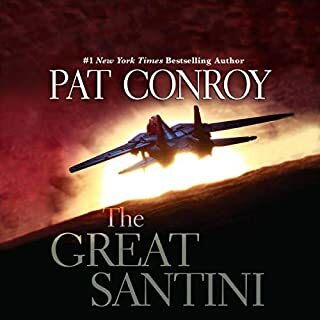 A nice combination of science fiction and history. 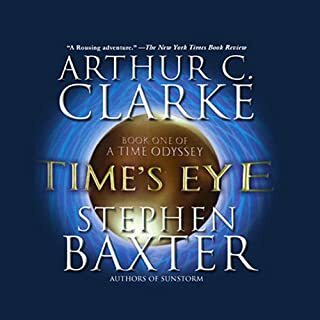 As ususal with Clarke's books, he does not develop a compelling central character but the other factors more than make up for it. 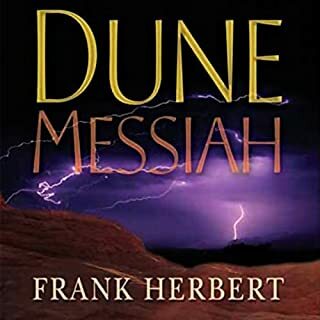 While the first book in the Dune series has lots of action, intrigue, and philosophy, this 2nd book is far to heavy on the latter. The year 2010 marks the 100th anniversary of Twain’s death. In celebration of this important milestone, here, for the first time, is Mark Twain’s uncensored autobiography, in its entirety, exactly as he left it. 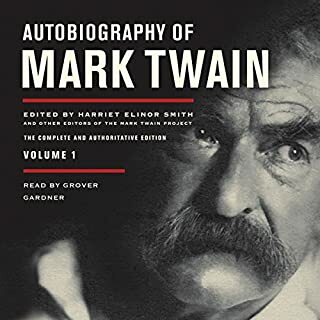 This major literary event offers the first of three volumes and presents Mark Twain’s authentic and unsuppressed voice, brimming with humor, ideas, and opinions, and speaking clearly from the grave, as he intended. The book starts with a long preface on the Mark Twain project that I found very academic. The actual biography shows little of the wit and wisdom of Twain's books. A well written book with excellent naration that challenges the long-held belief that the Monguls were barbarians. 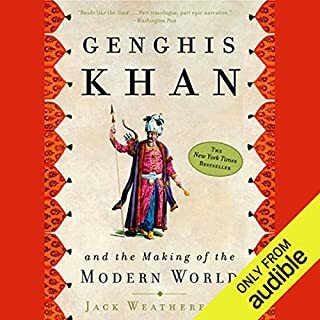 I learned a lot though I think Weatherford pushes the case a bit too far that the Khans set the stage for the modern world. 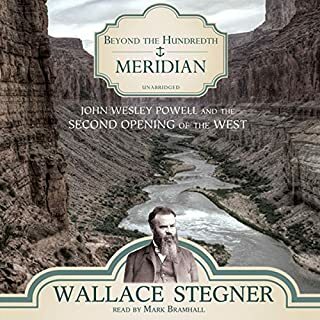 Pulitzer Prize winner Wallace Stegner recounts the remarkable career of Major John Wesley Powell, the distinguished ethnologist and geologist who explored the Colorado River, the Grand Canyon, and the homeland of the Southwest Indian tribes. This classic work is a penetrating and insightful study of the Powell’s career, from the beginning of the Powell Survey, in which Powell and his men famously became the first to descend the Colorado River, to his eventual expulsion from the Geological Survey. The first few chapters describing Powell first descent are incredibly well written and exciting but then Stegner turns his descriptive prose to a discussion of the ethereal beauty and geography of the plateau country. For those who delight in details, the time may be rewarding but for me, it goes on far too long. An insightful and moving story of the coming of age of a young man whose life has been dominated by a complex and violent father. 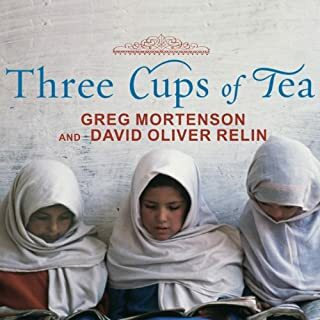 The narration is one of the best I've heard. Well written and well read. Fascinating story about a remarkable man but it sometimes borders on a bit of hero worship.